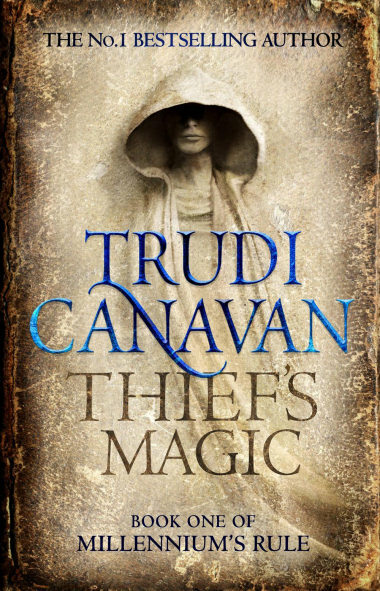 As with many of Trudi Canavan’s earlier books like The Black Magician trilogy and The Age of the Five trilogy, I really enjoyed reading her new novel Thief’s Magic, book one of Millennium’s Rule. The story, or rather stories, for there are two of them, were gripping. The interweaving of the two is cleverly done, with the author taking her time to establish the characters and the context, in the beginning, only to leave the reader with a cliffhanger when she shifts to the other story. As the stories progress, shifting from one to another becomes more frequent, but never too hastily that the reader doesn’t have the time to plunge into the action. The familiar wish to continue with one of the stories to the detriment of the other did not occur here as both stories, one with a female main character, Rielle, and the other with a male one, Tyen, are well balanced and of equal interest. I did find myself continually wondering when and how the two main characters would meet, seeing as they lived in quite different worlds, and was surprised, but not upset, that their two paths had not crossed by the end of this first book of the series. There was no shortage of possible clues that a meeting would eventually take place, but that meeting will be quite a narrative challenge. How will the author manage the shift from two very strong but unrelated perspectives to a situation where both meet and interact? Sustaining the reader’s interest while switching between stories when those stories are apparently unconnected is a real achievement. Unconnected? Well, they do handle a similar theme: the nature of magic and its role in society, in particular with relation to women. As with her earlier books, a great deal of thinking must have gone into the workings of the societies in which her story takes place that makes it all the more credible and engrossing. As a writer, one of the interesting aspects of Trudi Canavan’s work in this novel is the way she provides insight into characters by subtly revealing the reactions of one to another, like Tyen noticing a twitching muscle in the professor’s face that he takes to be an indication of envy; a perception to be seen in terms of Tyen’s changing view of his professor. 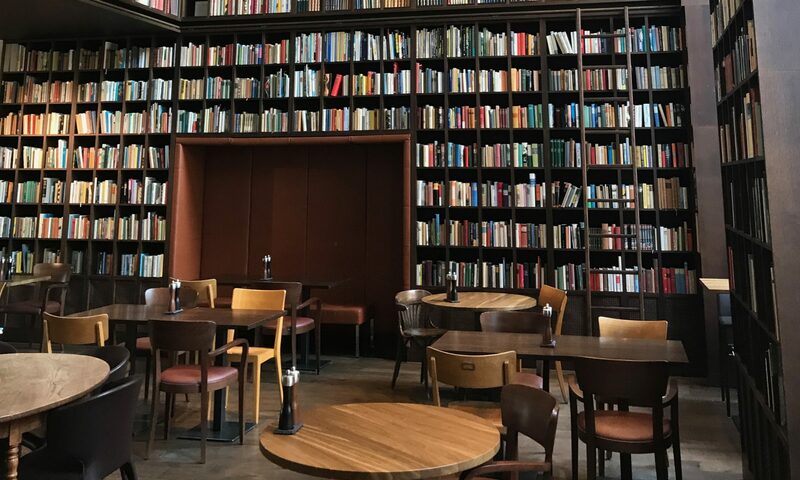 With only a few words, like a finger of light probing the page, a whole vista opens up to the reader as deeper layers of the characters are made apparent through their interactions with each other. That depth brings the characters alive and contributes to our delight as we read on. Perhaps the greatest appeal of Thief’s Magic for me is that it echoes my own preoccupations as an author: the development of the knowledge and abilities of a young, apparently ordinary person into someone quite exceptional despite adverse circumstances and the disbelief if not opposition of those around him or her.